Some people are saying that January seemed to drag on and on, but I feel like it flew by. 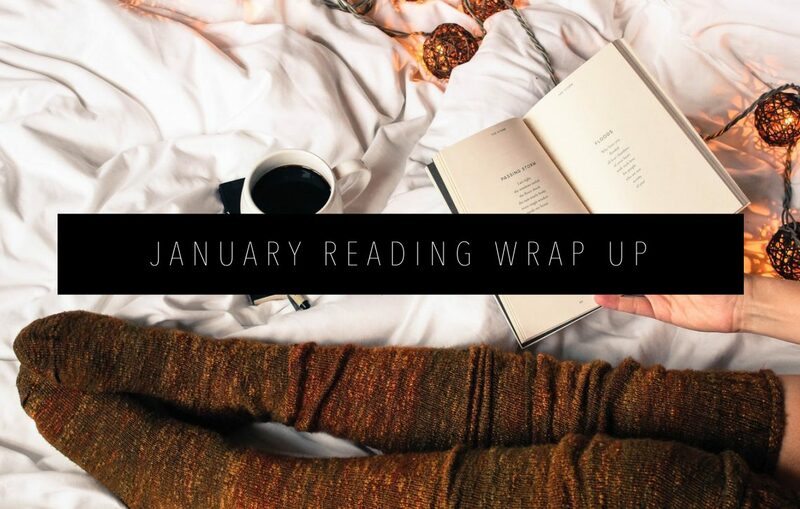 I started 2019 off strong by reading three books this month, but I also got about halfway into It read a little more in Februaryby Stephen King, which is over 1,000 pages long. 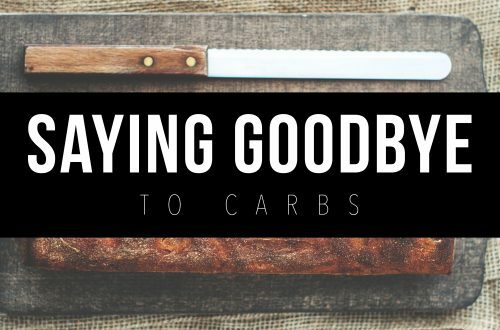 I’m hoping to , but with three fewer days than most months, I know that’s probably going to be pretty hard. 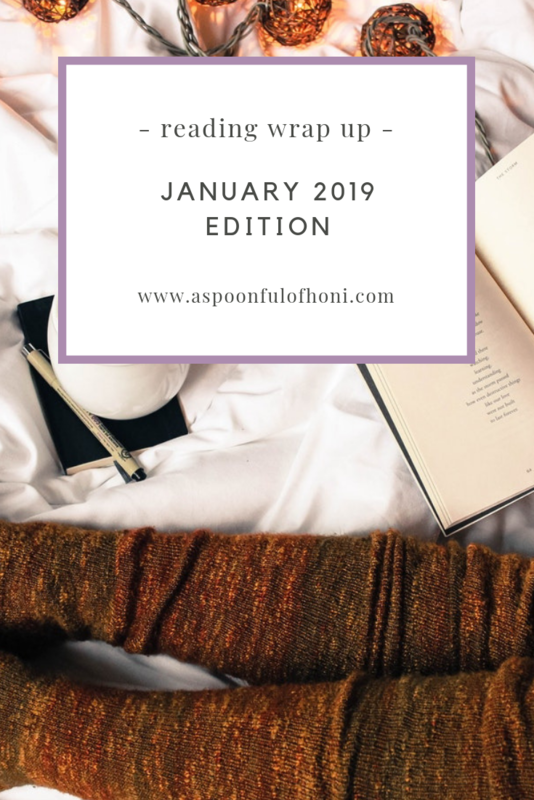 Let’s get started with my January reading wrap up! I read this book super quickly for a book club earlier in the month, and I ended up loving it so much more than I anticipated. The Martian is set on Mars and follows Mark Watney as he attempts to survive on Mars alone for over a year. After his mission is botched and the rest of his team has left, Watney was left behind after a freak accident that should have killed him. With only his wits and some extra supplies, Watney has to tackle obstacle after obstacle to ensure his own survival until someone can come rescue him. This is a story of bravery, persistence, and the ability for the human race to come together in a time of need. I gave this book 5/5 stars. 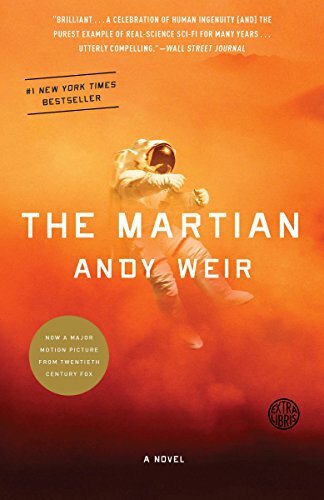 Read my full book review of The Martian here. I got this book for Christmas from my mom, and I was thrilled to read it, but unfortunately, it was a huge disappointment. 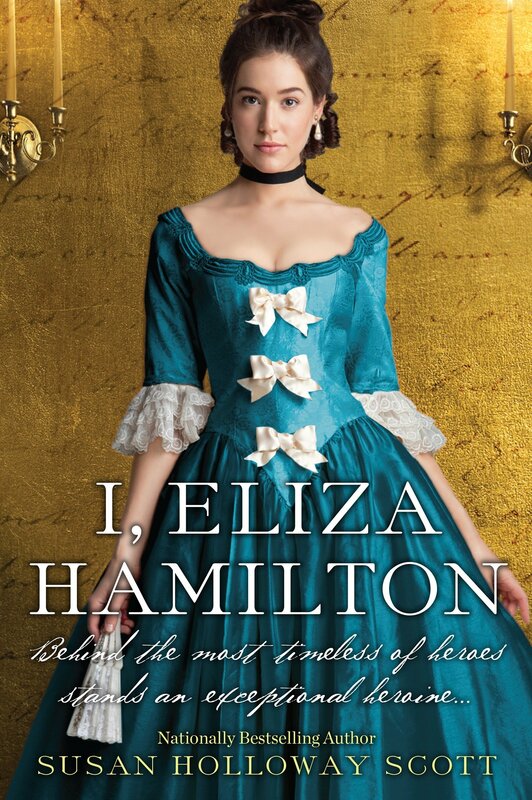 Rather than focusing on all of Eliza’s accomplishments throughout her life, the novel is a biography of Alexander and a love story between the two from Eliza’s perspective. The book starts off with the first day Eliza and Alexander meet, and goes on to tell their entire lives from Eliza’s point-of-view. If that’s what you’re looking for, you will love it. But, if you’re looking for insight into more of what Eliza did to honor Alexander’s memory, please look somewhere else. I gave this book 2/5 stars. This was my young adult read of the month! I read it because it was the book of the month for Bad on Paper, and I ended up really loving it. It takes place in a small town in the south and features a rich family with a dark past. 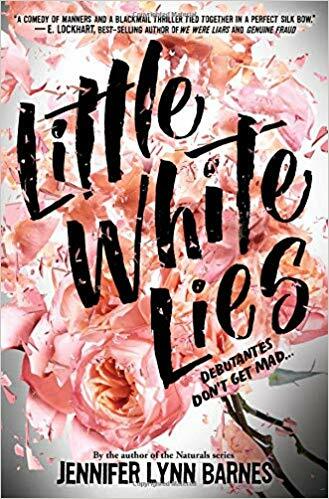 Sawyer grew up with just her mom, and when her wealthy grandmother comes to town and offers her $500,000 to stay with her for nine months and participate in debutante season, Sawyer can’t say no. She’s on a mission to find out who her father is, but she ends up forging some unlikely friendships and unearthing a crime that has the ability to change so many lives. I gave this book 5/5 stars. 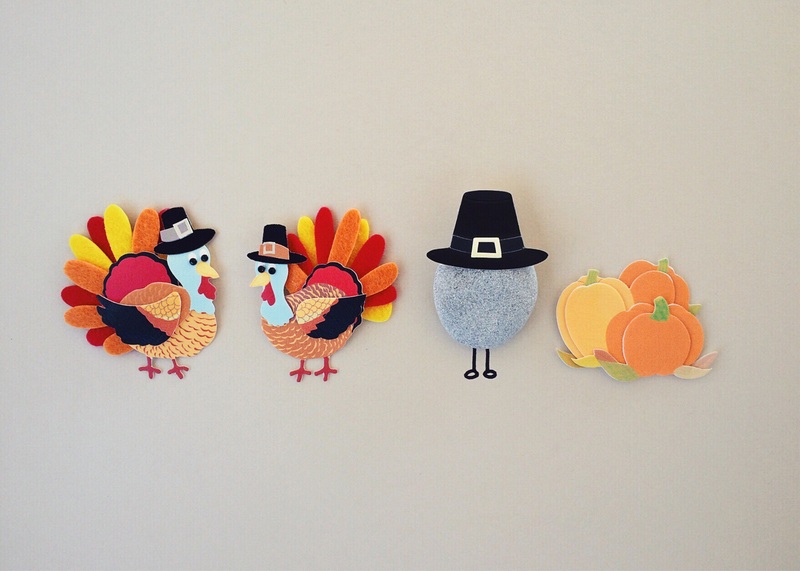 Overall, a short month for reading but still satisfying. 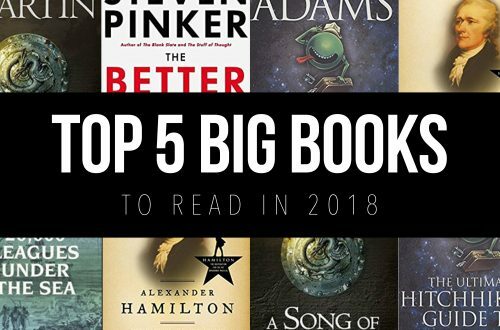 What’s your favorite book you read in January? Let me know in the comments below.